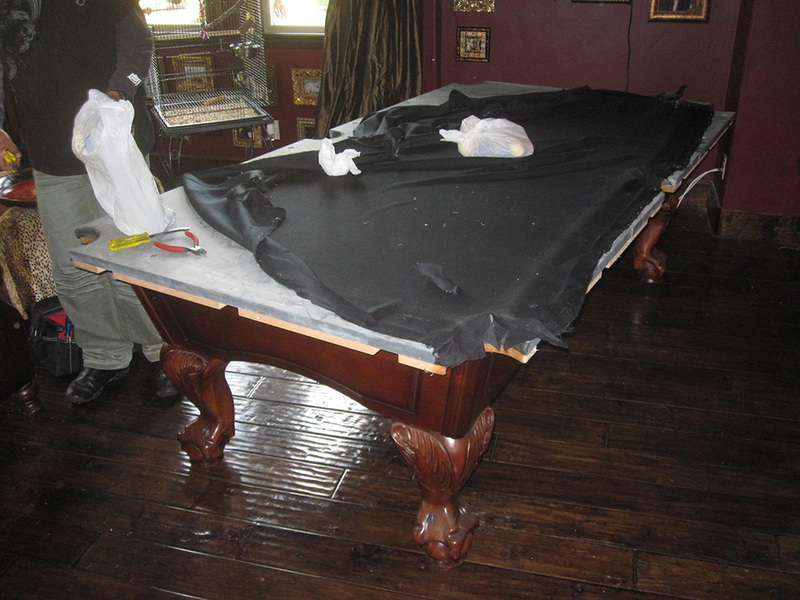 Here is an in house pool table move we did last week in Santa Ana, CA. 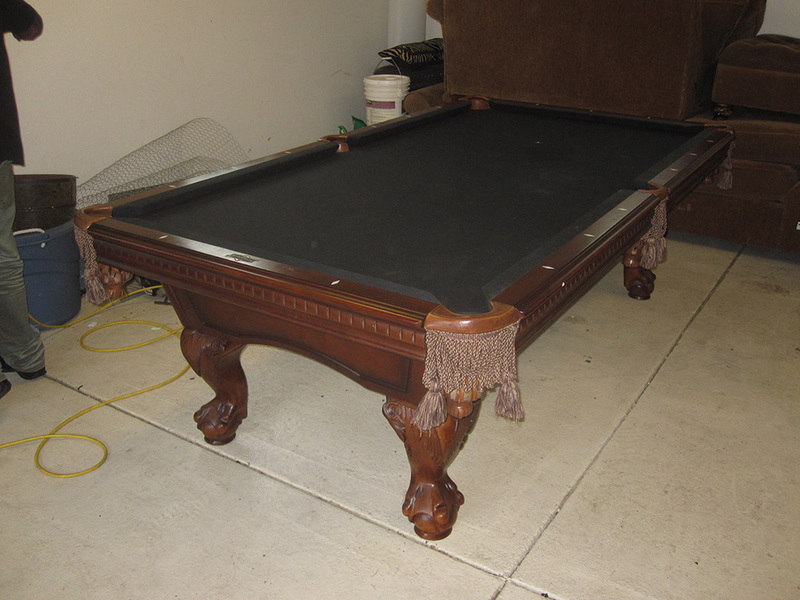 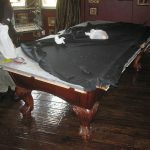 This eight foot American Heritage pool table was originally setup in our clients’ upstairs game room. 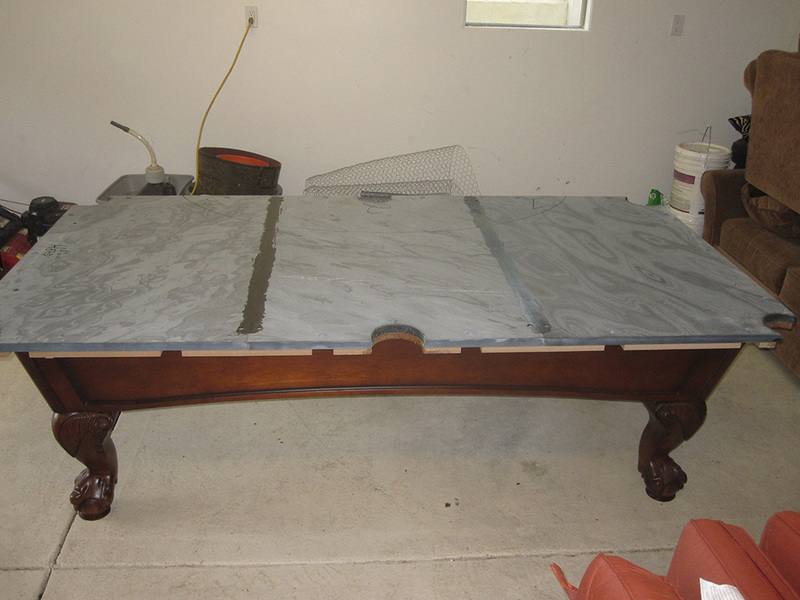 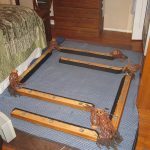 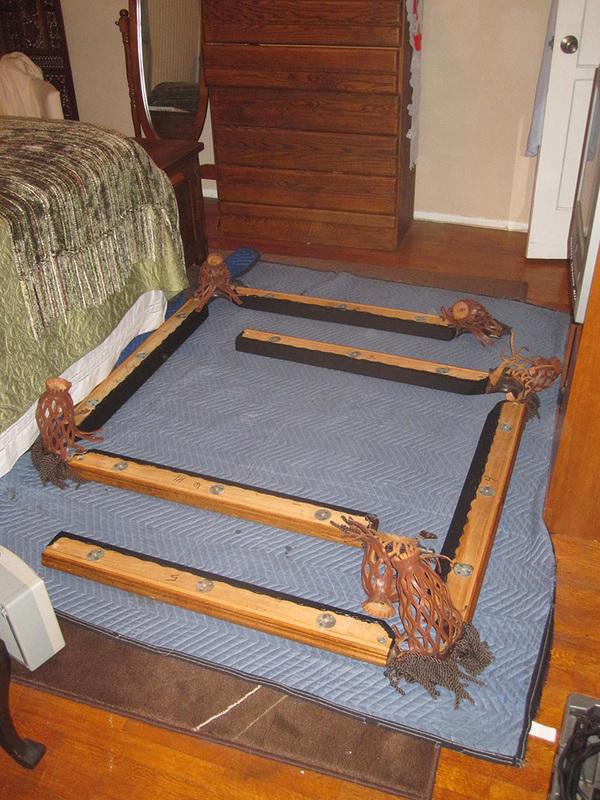 Our scandalous client told her poor husband that she was hiring pool table movers to come and disassemble his prized pool table and have it moved downstairs to the garage so she could list it on Craigslist to be sold. 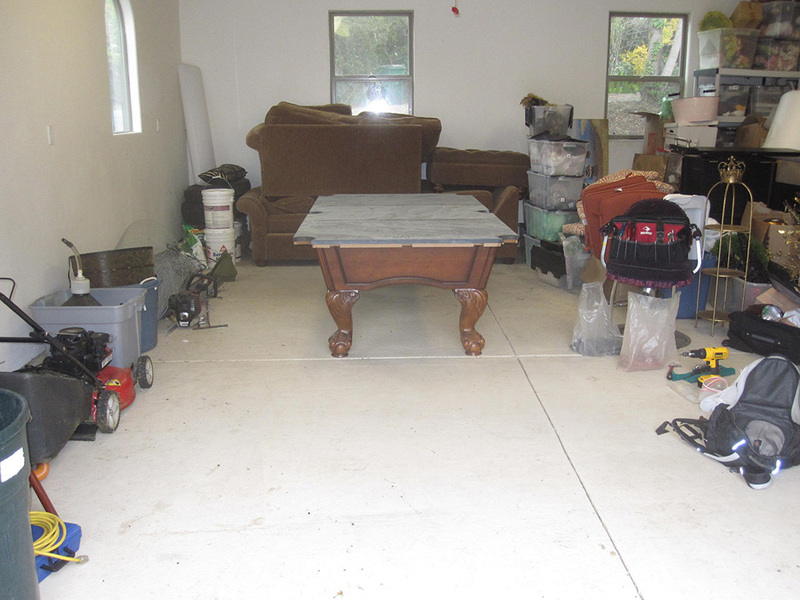 But that was just a cover story, what she was actually doing was setting up a “Man Cave” in their garage. 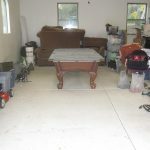 My client told me that on Christmas morning she was going ask her husband to go and get something from the garage. 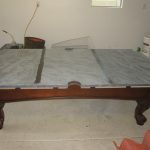 He’ll be very surprised when opens up the garage door and sees all of his sports memorabilia hanging from the walls and especially his pride and joy pool table, that he thought his wife had sold.